Catered chalet La Petitta is located in Jouvenceaux, just outside ski resort Sauze d’Oulx in the Via Lattea area. Skiing in Italy stands for long prepared slopes, nice Italian cappuccino and lunches in one the many mountain restaurants and a friendly and welcoming atmosphere. La dolce (ski) vita! 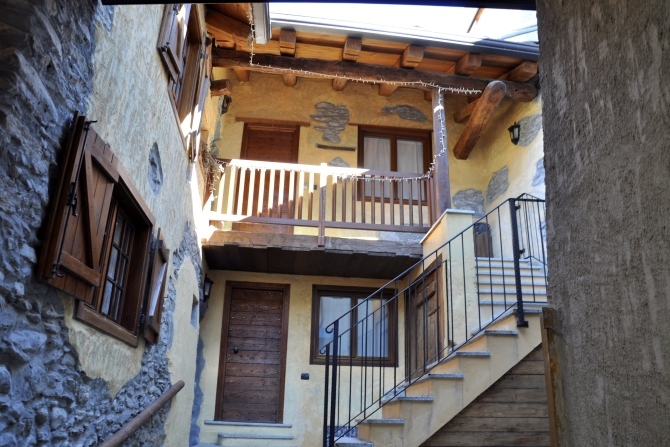 Chalet La Petitta is located in the center of the small town Jouvenceaux (1200 m), 1500 m from lively Sauze d’Oulx. 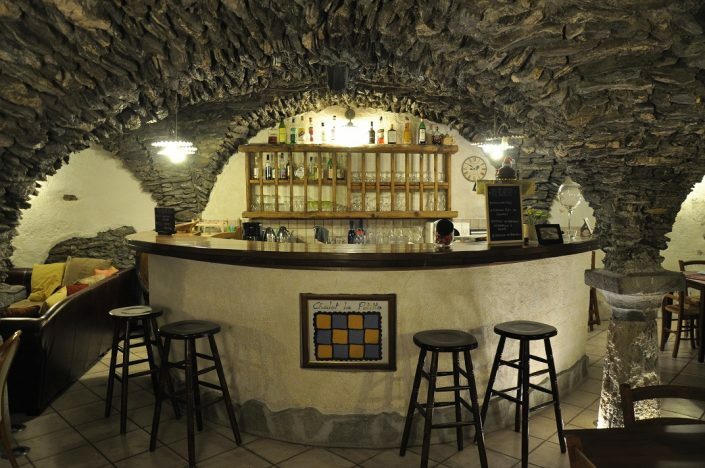 There are two bars / restaurants close to the chalet to have a drink after skiing. Sauze d’Oulx is famous for its apresski, you can take a free bus (untill 6pm) or taxi. Jouvenceaux is an authentic town with renovated houses and small streets. 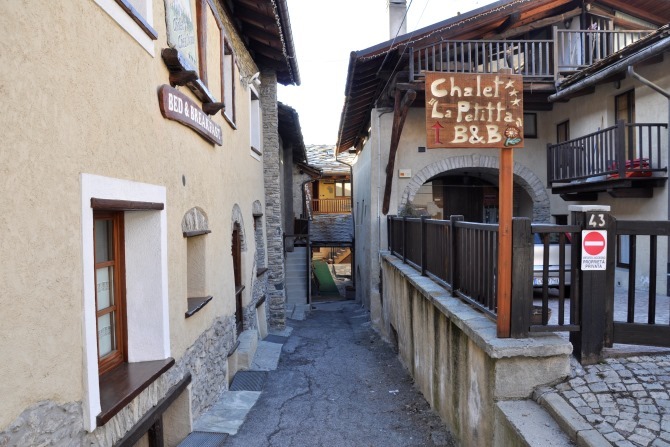 In the middle of all this is Chalet La Pettita located, right at a little square with a fountain. The ski lift is only 150 meter away from the chalet, no waiting in line. The slope that brings you back to Jouvenceaux is maintained with snow machines and should be no problem for intermediate skiers. Beginners can take the skilift back to the chalet. 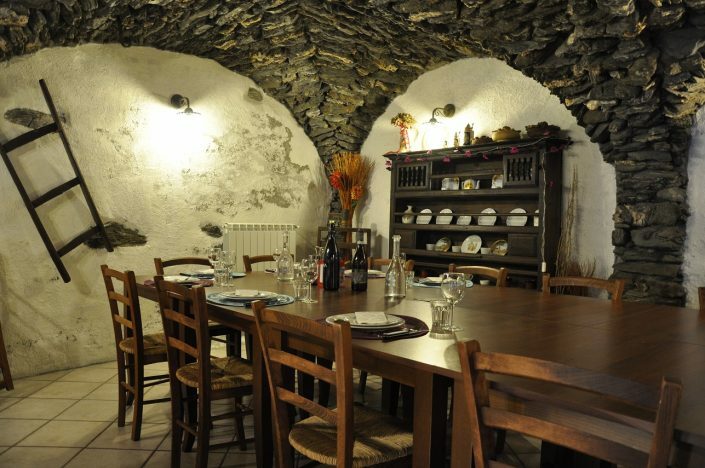 Chalet La Petitta is unique due to its on-site restaurant (the cave). On one side there is a comfortable lounge, on the other side the dining area. There are enough dining tables and for bigger groups we can put the tabels together. 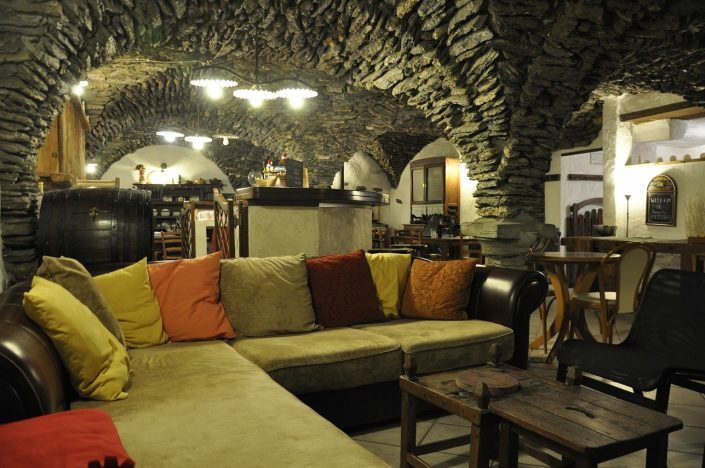 The ambiance is rustic and authentic (13th 14th century). 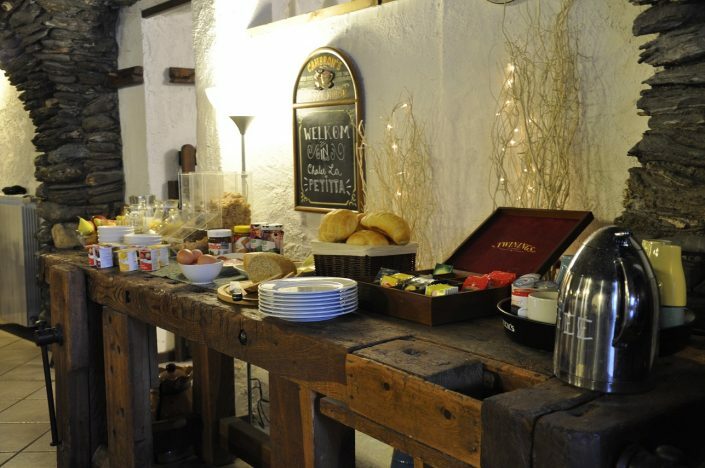 The chalet staff will serve breakfast, afternoon tea and dinner here. 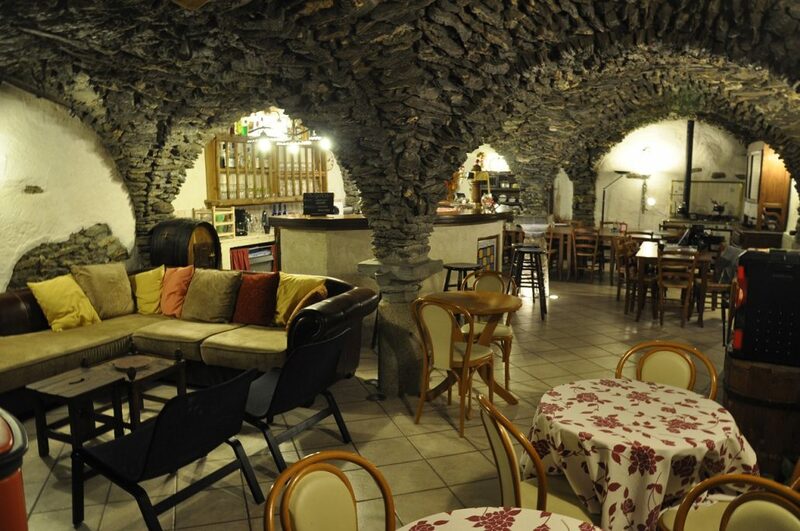 Cave and reception, lounge, restaurant, bar and 2 toilets. 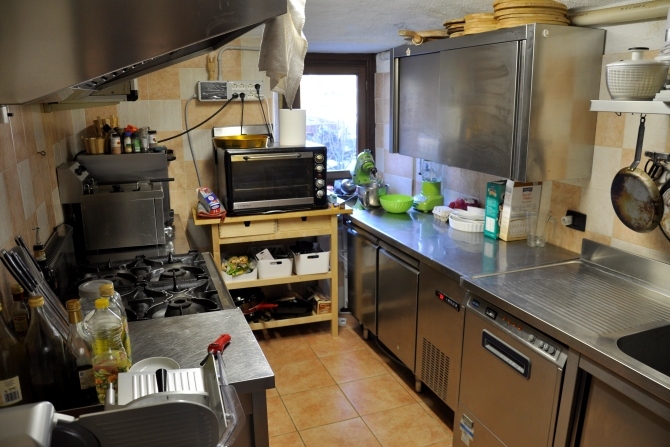 Facilities: WIFI, wii nintendo, dvd-player and tv (cabel). Level ground floor. Jacuzzi in garden. These bedrooms are a little bigger than the others, 2 bedrooms have an extra mezzanine (an extra lowceilinged floor). The low ceilinged mezzazine (1.50 m) has 2 beds that are suitable for adults, but take note of the height of this room. What is included en what is excluded? We like to make it our guests as easy as possible. That’s why we can book liftpasses, lessons and equipement free of charge for you. You can order these until 6 weeks before your holiday on a form you recieve after you have confirmed your booking. Give us your order and your liftpasses will be waiting for you in the chalet when you arrive. No more waiting in line or dealing with the Italian language. Outside peak season our passes are also cheaper then local rates. For equipement, we are working together with Gros Sport. If you order in advance your equipement will be ready for you at the store and you won’t have tot deal with payment anymore. This will also save you some valuable time. Skilessons are offered in Jouvenceaux by the local skiing school. We would like to help you book these lessons. Do you need a transfer from the trainstation or the airport? We can arrange a transfer to pick you up and take you to the frontdoor of our chalet. Prices skiarea Via Lattea/ Sauze d’Oulx. We were a large group of 5 families with 10 adults and 15 children ages 7-18. We had a fantastic time at Chalet Petitta. We have stayed here once before but this time was even better. The chalet is well laid out with separate areas which could allow for some family privacy. The communal bar area is a great space. Only issue was the wifi needed more bandwidth but that might be 15 youngsters all trying to use it at once!! Heather and Richard the hosts were fantastic. They coped with the children brilliantly and sorted two sittings for dinner. 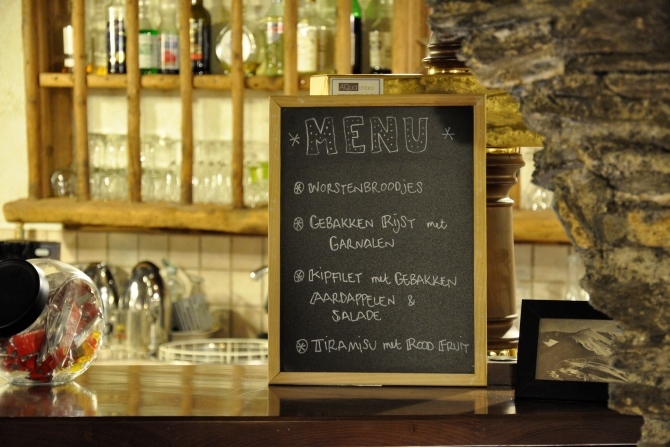 Excellent food every night, great advice when needed on skiing and other issues. They also helped us coordinate our lessons with the ski school. Remember always end your day at the La Fontaine bar, bottom of the run with a beer or an Aperol Spritz! 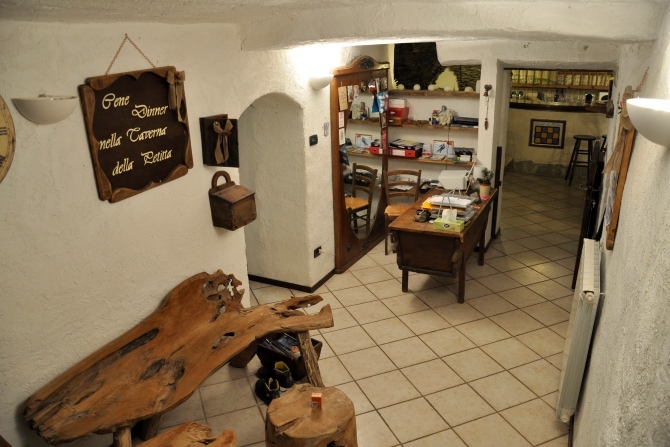 We were 20 family members spending 2 weeks at Chalet la Petitta over Christmas and NYE. We were the first guests of the season. We took the whole chalet, and it was perfect for us, as each family/group of kids had their own room and bathroom. The bedroom/bathroom standard was absolutely fine for a mid-priced mountain accommodation, warm, comfortable, clean, with everything working (except the heater in one room the first night, which was fixed the following day). The communal dining/living room provided a warm, spacious and comfortable place to relax/eat/drink/play games together. The hosts, Heather and Richard, went above and beyond for us, there was nothing that was too much trouble for them. We found them flexible, always willing to please, great chefs, and impeccable hosts. We had some vegetarians amongst us who were really pleased with their options too. They should be commended for their work! Jouvencaux is beautiful, it’s traditional and pretty, especially in comparison to Sestriere and other purpose-built ski villages in the area. The walk to the chairlift takes 5 minutes in ski boots, is flat, and was a major convenience for us. To summarise, I can’t recommend the place enough. 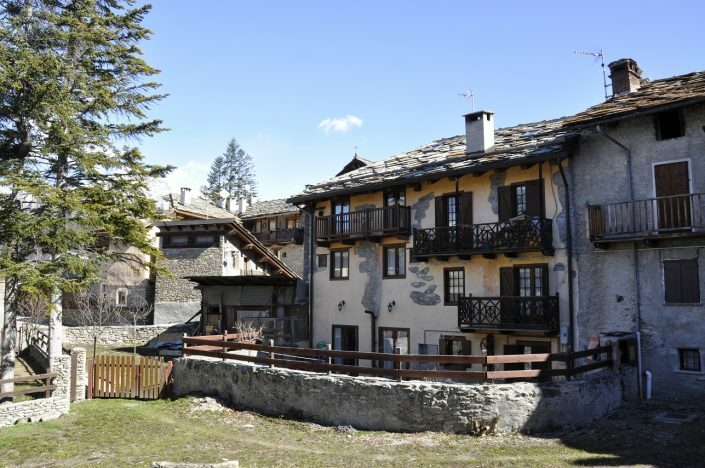 We would certainly not even look for another option if we were to have another family holiday again in the region, Chalet la Petitta is perfect. We have greatly enjoyed our stay in chalet La Petita. The food was delicous and in general it was a very nice stay. We have been well informed and helped during our stay. The location was also perfect since it is only 100m to the lift and slope. Thank you Yorrick and Gigi. We have had a very nice holiday in chalet La Petita! We have enjoyed the atmosphere and the pampering from Caroline and Frederic. Caroline en Frederic: Again another ‘Merci’ for a great week. You really have given your best to provide us a very nice and tasty week. We have enjoyed the sun, the skiing and the ‘dolce far niente’ feeling. Also thank you for the card when arriving home, very thoughtfull. 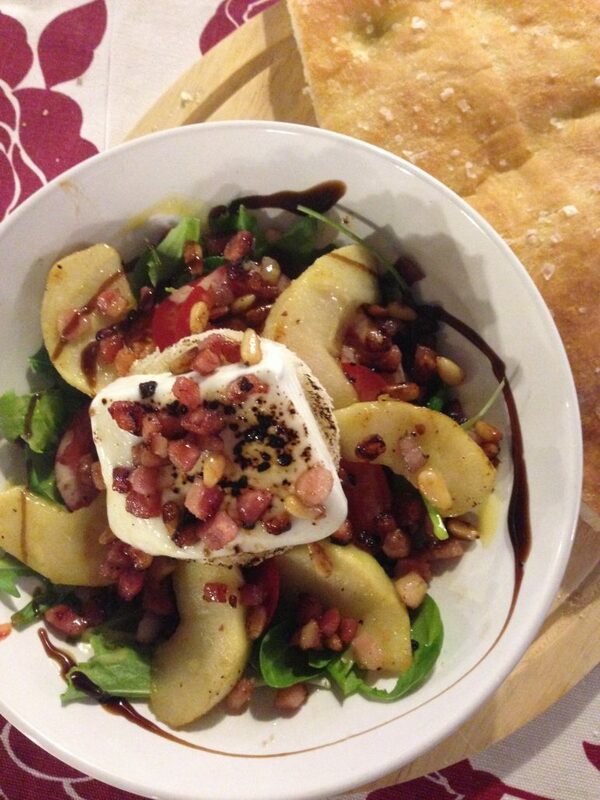 We have had a great week in your chalet La Petitta!!! Caroline en Frederic were very pleasant and good hosts. The location is also pefect with a beautiful and large skiing area with a lot of snow. And our safari with Nannie has been a great succes. What else would you like? Quickly book it again is the answer!